Register by Saturday the 11th to ensure you get a t-shirt. 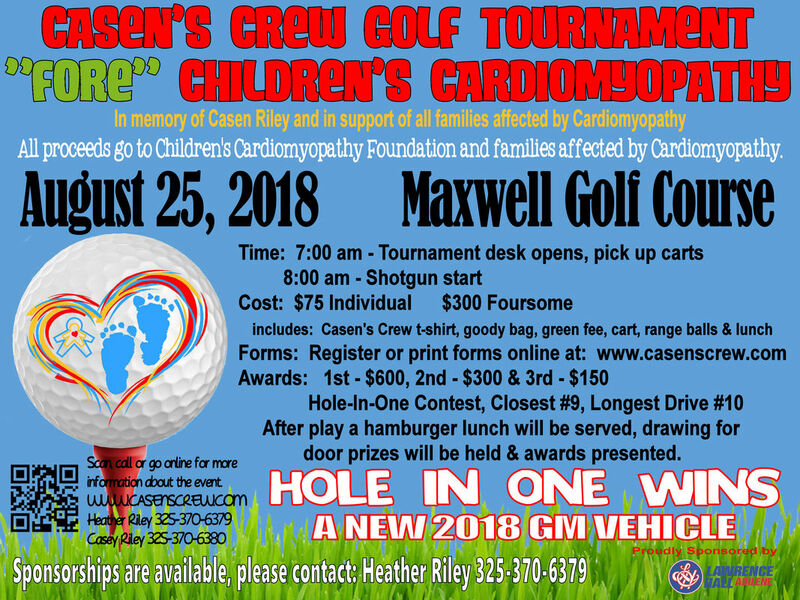 After Play: Hamburgers will be served and awards will be presented and drawing will be held for door prizes. Get your forms in today, field limited to 30 teams. You can either download the registration form and mail it in or register online following the links below. 1. Fill out and submit the registration form below. 2. Then pay using the PayPal link. ​ Make sure to choose individual golfer or a team that you are paying for. Be sure to choose individual or team.